Of the great violin concertos, Beethoven’s D major is considered the holy-of-holies, yet its premiere had elements of farce and the work then disappeared from view for more than two decades. Beethoven wrote it in about a month and it was completed only two days before the performance, given in the Theater an der Wien on December 23, 1806. 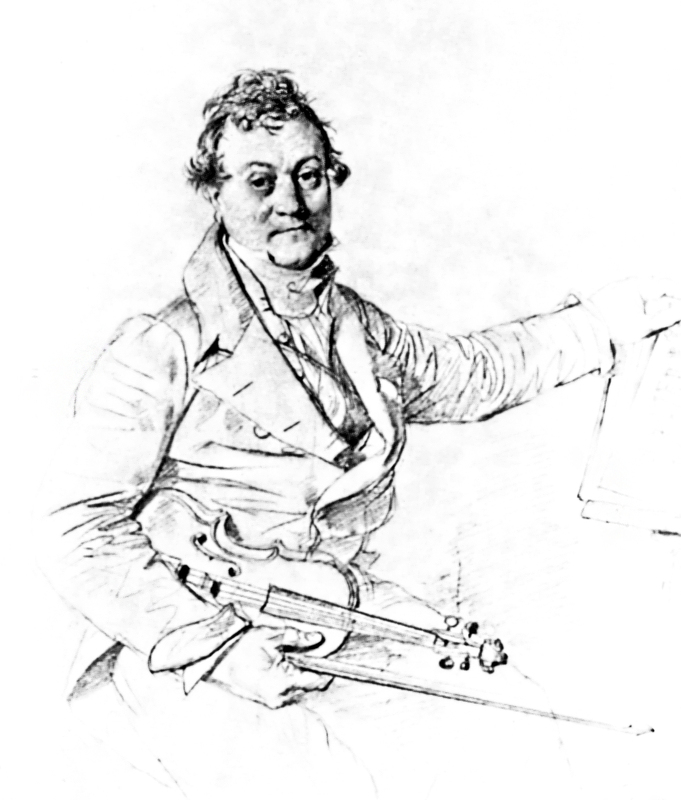 The soloist was the theatre’s concertmaster and conductor Franz Clement, a fine player with a phenomenal memory who was given to indulging in cheap virtuoso tricks, for which he was taken to task in the 1826 Wiener Musik-Zeitung. Beethoven evidently had a soft spot for him, as he inscribed the manuscript ‘Concerto per Clemenzo pour Clement’ and wrote the solo part with him in mind, testing him with high positions and elaborate figuration. 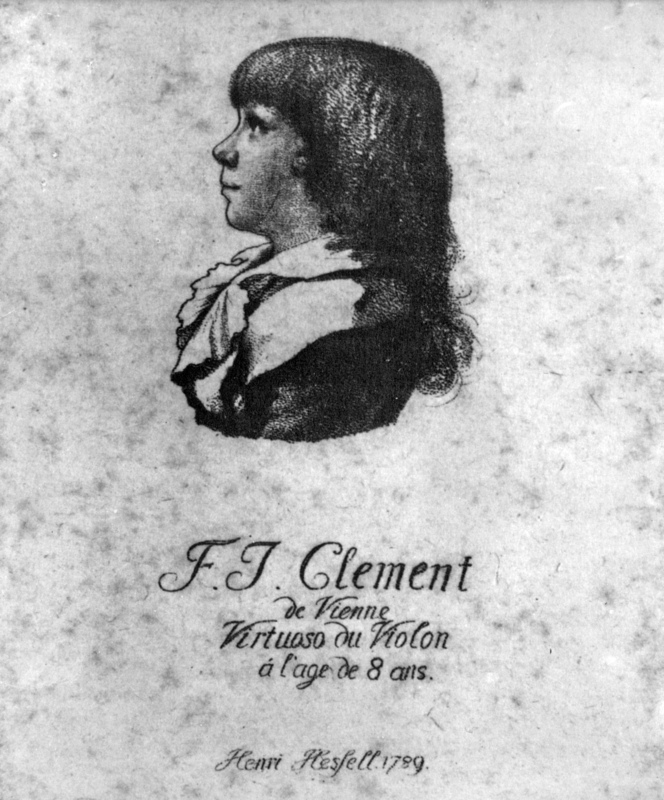 But Clement repaid him by performing the concerto a movement at a time, interspersing it with exhibitions of playing on one string, or with the violin held upside down. Small wonder that the spiritual dimension of the work completely escaped the audience. Although Beethoven was clearly aware of the concertos of Viotti and Kreutzer, his opening movement is on a vaster scale than was dreamed of previously: it demands concentration and a sense of structure from the soloist and, in the G minor episode, a rapt Innigkeit. The Larghetto, a set of variations, is often treated like an intermezzo but the greatest players distil a wonderfully ethereal quality in its slower passages on the lower strings. A cadenza leads straight into a frolicsome finale which, like that of the ‘Archduke’ Trio, has sometimes been accused of being trivial. But Beethoven recognized that comedy and tragedy are simply separate sides of the same mask. This masterpiece lay dormant after its premiere until Pierre Baillot, a great Beethoven interpreter, gave the first Paris performance on March 23, 1828, so successfully that he had to repeat it later in the season. The seal was set on the concerto’s revival when 12-year-old Joseph Joachim, who had already been studying it for four years, played it from memory in London on May 27, 1844 at a Philharmonic Concert conducted by Mendelssohn. 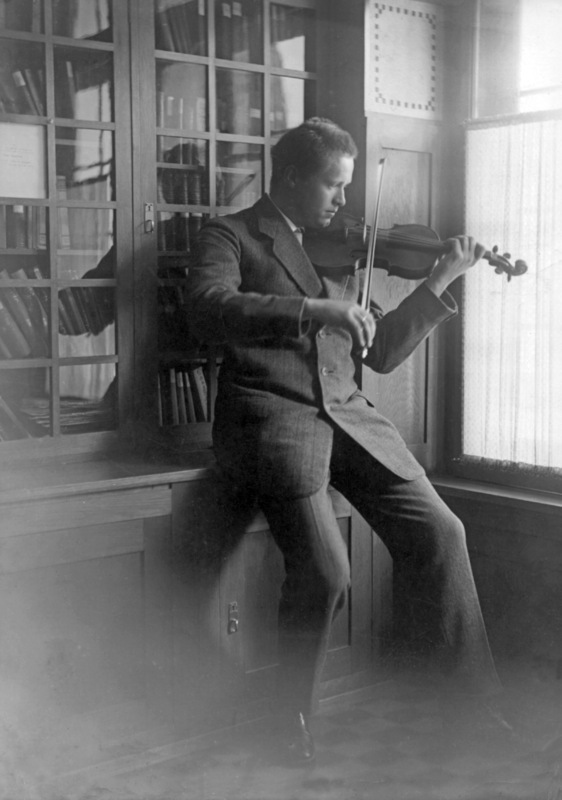 In the last century Joachim’s successor Adolf Busch played it some 500 times all over Europe and America; other noble interpreters have included Fritz Kreisler, Joseph Szigeti, Nathan Milstein, Yehudi Menuhin, Leonid Kogan and Itzhak Perlman. History does not relate what instrument Franz Clement used for the premiere of the Beethoven, but we do know about the large collection assembled by Pierre Baillot, who began its revival. 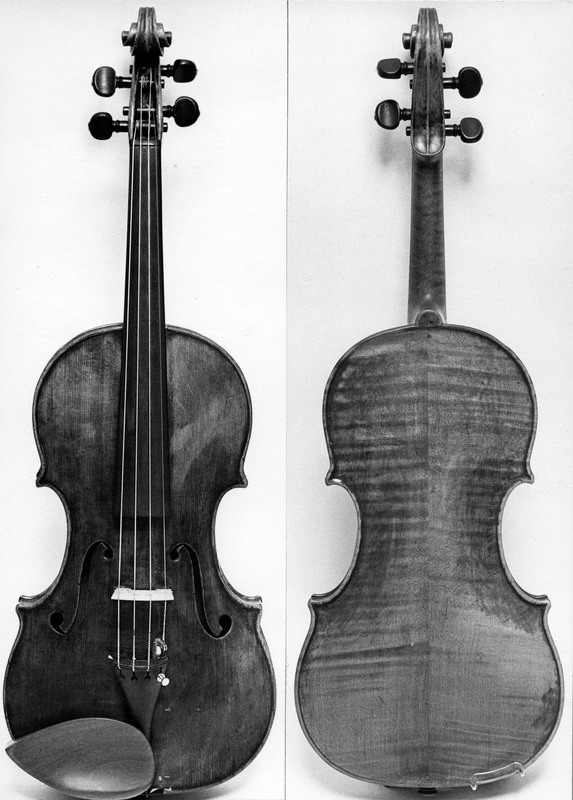 Baillot owned two great Strads, the ‘Colossus’ of 1716, which previously belonged to Viotti, and the 1732 violin that bears his name. As he had this Strad from 1805 to 1842, it is the most likely candidate for the 1828 Beethoven performances. Adolf Busch gave all his Beethoven performances from 1913 to 1925 on the 1716 Strad now named after him, purchased in Vienna. In 1925 he bought the 1732 ‘Wiener’ Strad from a Viennese friend, Dr Paul Hellmann, for 65,000 marks – its name derived not from the city but from a former owner, Wilhelm Wiener. He had a double case made and kept both Strads until 1933, when the 1716 one had to go because he boycotted Nazi Germany, losing much of his income as a result. 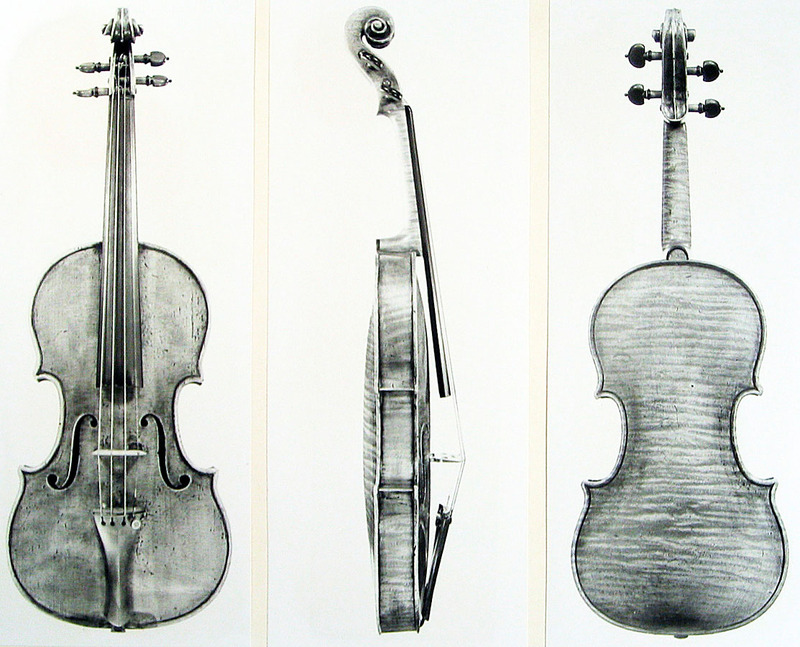 All his Beethoven performances from 1925 were given on the ‘Wiener’, an interesting violin with a one-piece back, cut on the slab, and a label revealing that Stradivari was 89 when he made it (for many years the 9 was misread as a 2). Busch left three recordings of the Beethoven on this violin, two from 1942 and one from 1949, all with exceptionally intense performances of the Larghetto. Joseph Szigeti, who made two recordings with Bruno Walter, was a Guarneri man and owned two, which shared a much-traveled double case – his main concert instrument was the Pietro of Mantua formerly played by Henri Petri. 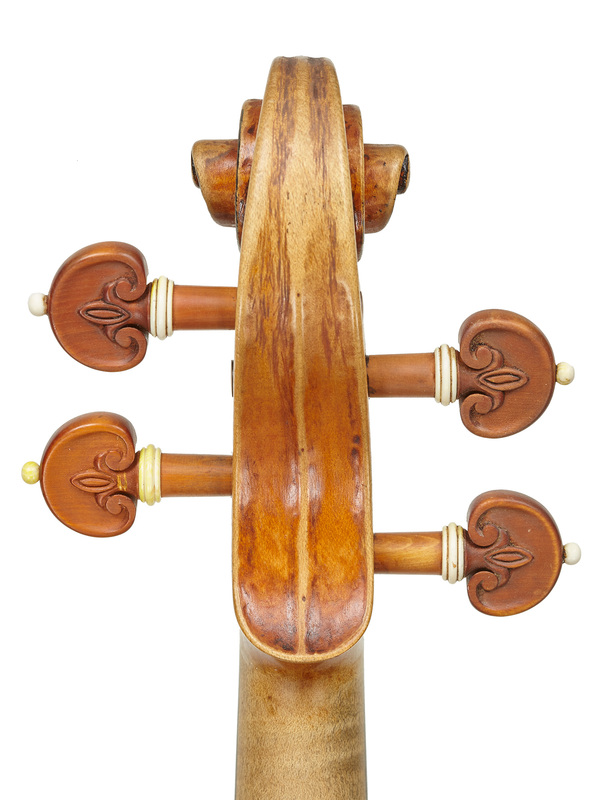 Nathan Milstein used the 1716 ‘Goldman’ Strad, acquired in 1945 and renamed ‘Maria Teresa’ after his daughter Maria and wife Thérèse, for his celebrated 1955 recording with William Steinberg. In his maturity Leonid Kogan, another master of the Larghetto, played two violins by Giuseppe Guarneri ‘del Gesù’, the 1726 ‘Colin’ and the 1743 ‘Burmester’. He made five recordings, the last with his son Pavel conducting in 1981. For that great interpreter Itzhak Perlman, the recording to hear is the live 1986 one with Daniel Barenboim, probably played on the 1743 ‘Sauret’ Guarneri ‘del Gesù’. ‘I am now on to my 300th Beethoven performance,’ says Christian Tetzlaff, who has also published a set of his own historically informed cadenzas for the concerto and recorded it twice with the Zurich Tonhalle Orchestra and the Stuttgart Radio Symphony Orchestra. Tetzlaff plays a Peter Greiner violin made in 2002. The two have worked together for the last 24 years, during which time he has played three Greiner instruments. Tetzlaff has played this particular violin for two and a half years, performing around 30 Beethoven concertos on it. ‘This is the violin for me which most perfectly has a very dark, strong G string and a silvery line E string,’ says Tetzlaff. In the video below, Tetzlaff and Greiner talk to Jason Price about the violin, dendrochronology and Beethoven. 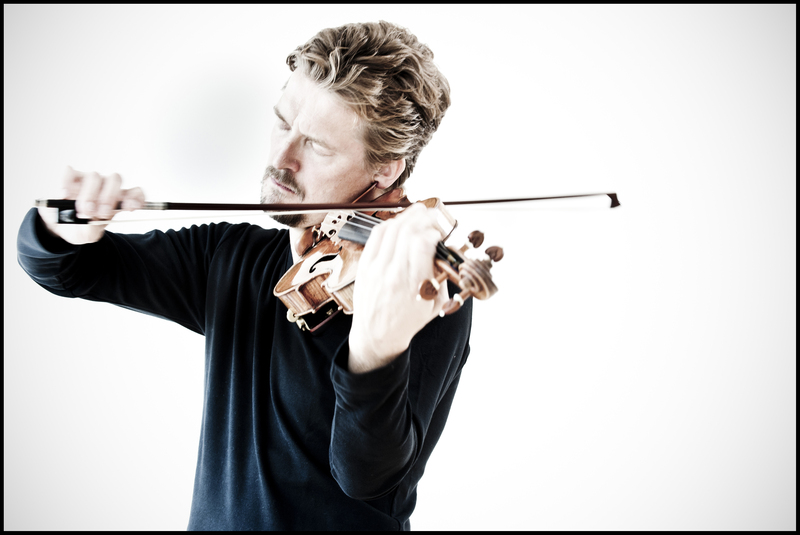 Christian Tetzlaff performs the Beethoven Violin Concerto with the LSO on 24 May 2015.